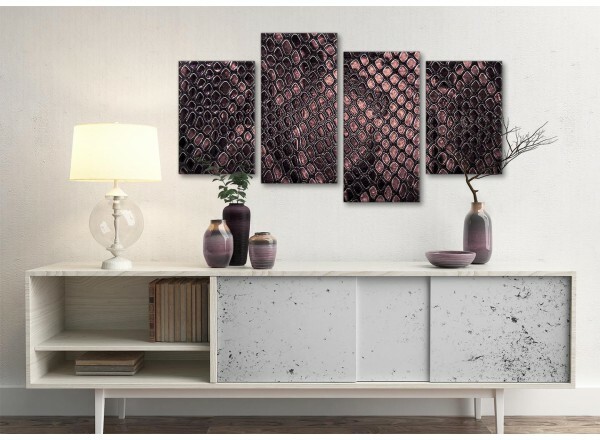 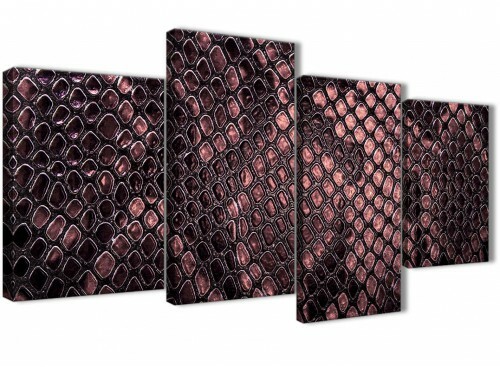 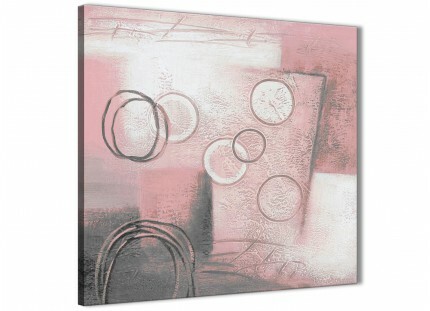 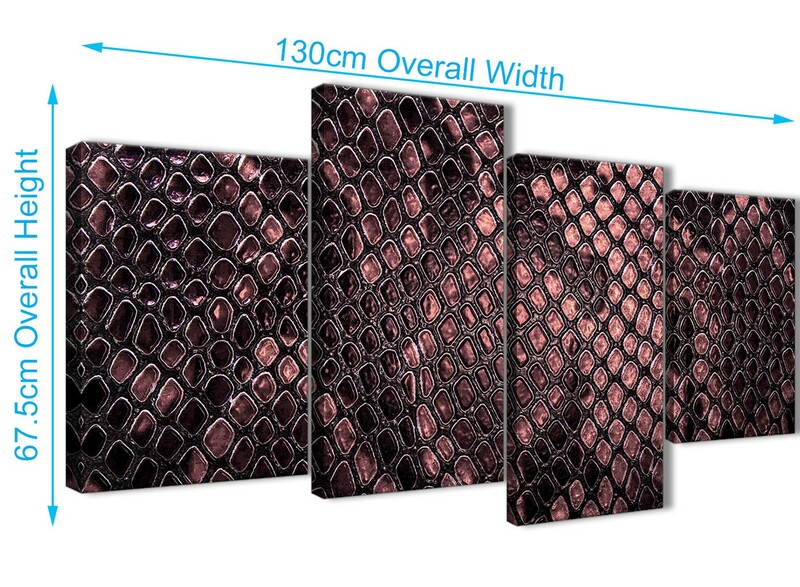 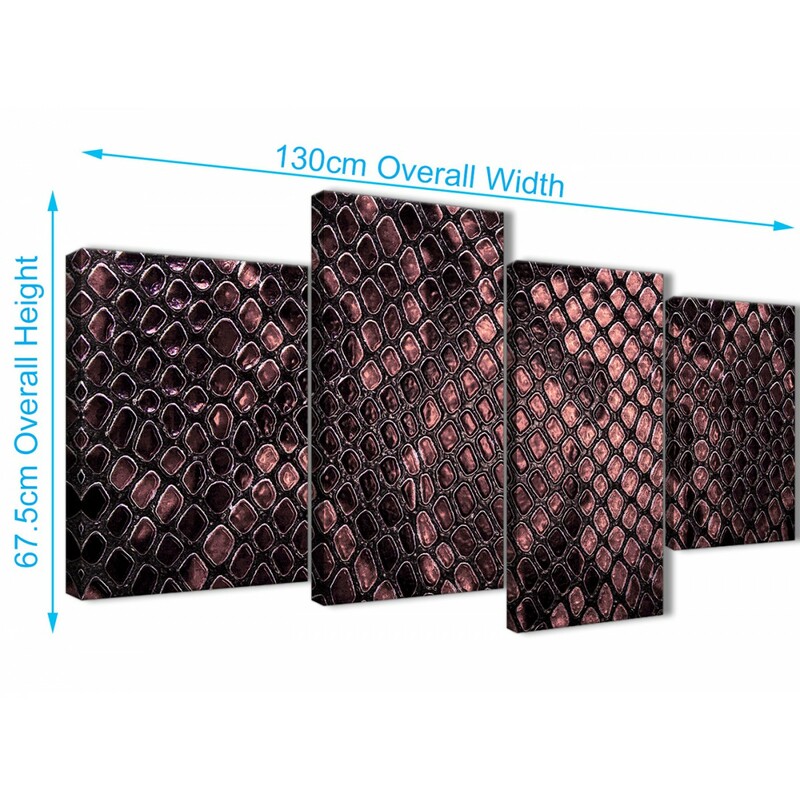 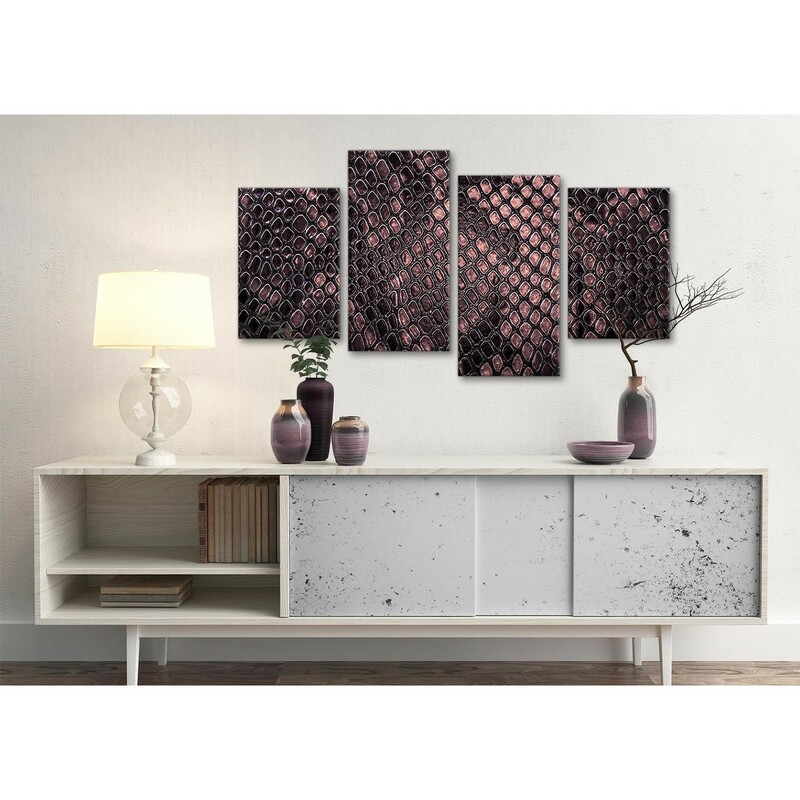 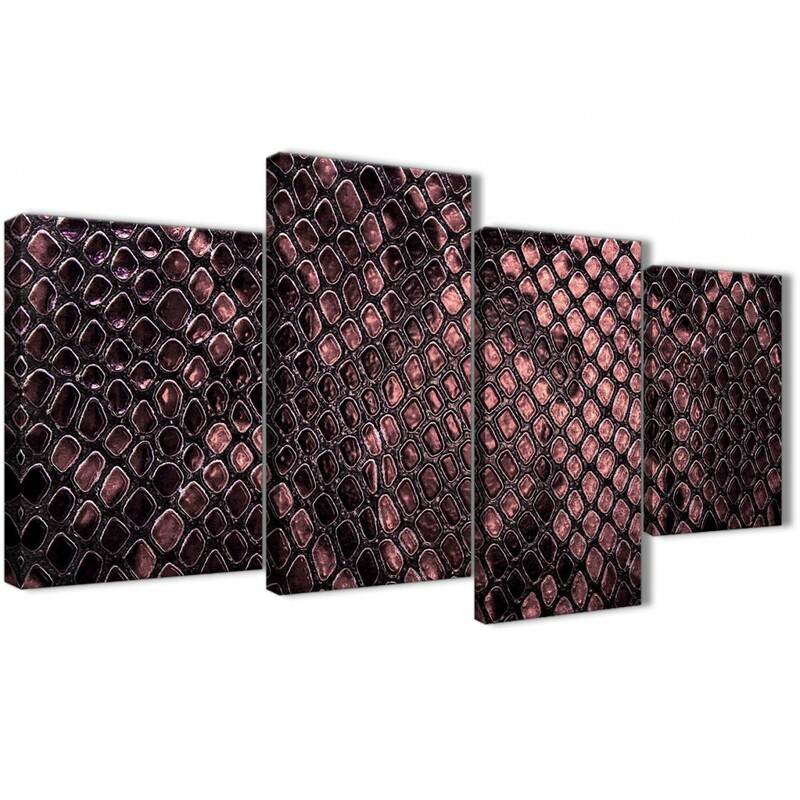 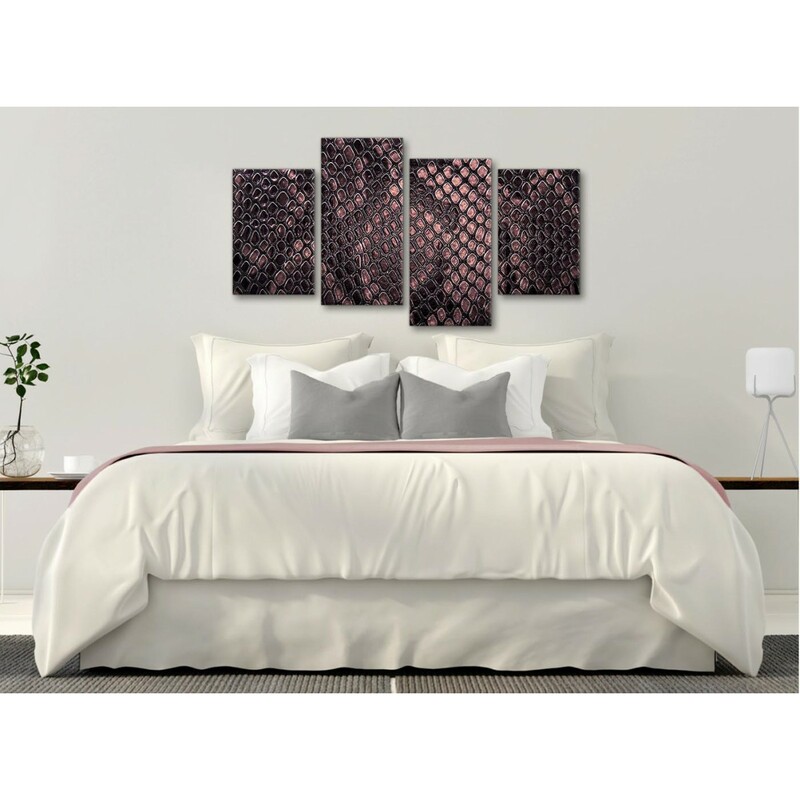 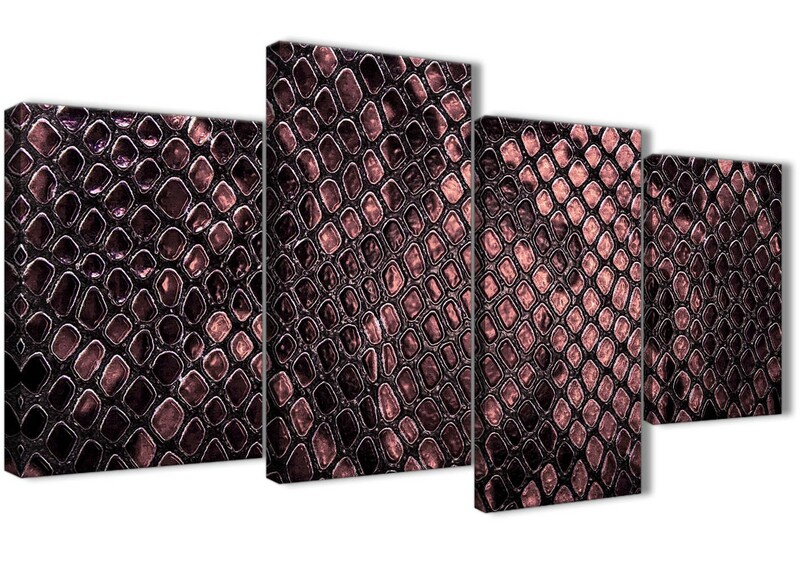 A Blush Pink Snakeskin Animal Print on trend canvas wall art. 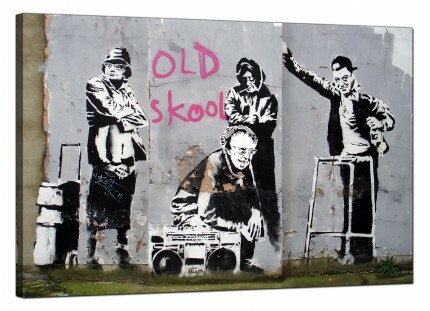 Britain's favourite canvas art studio. 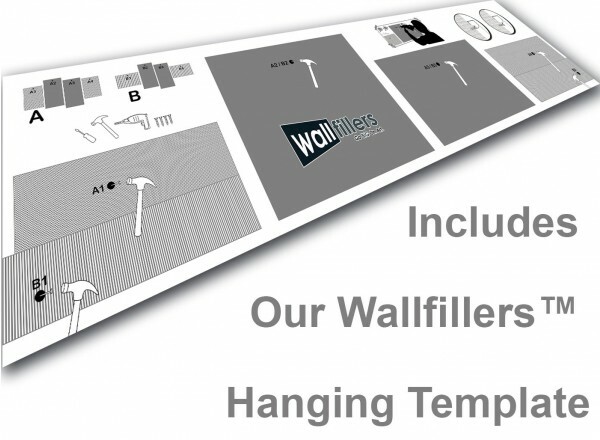 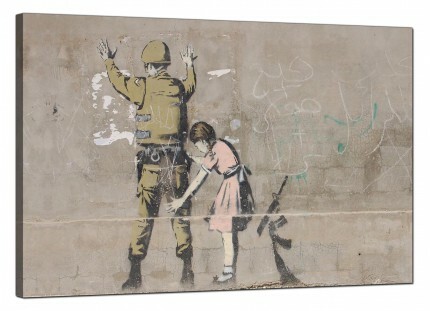 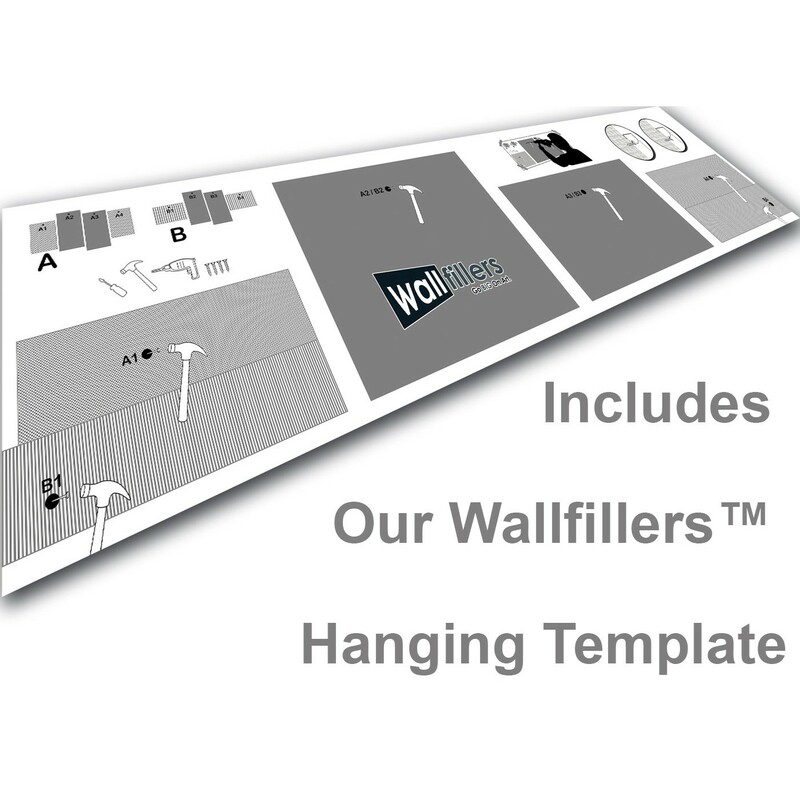 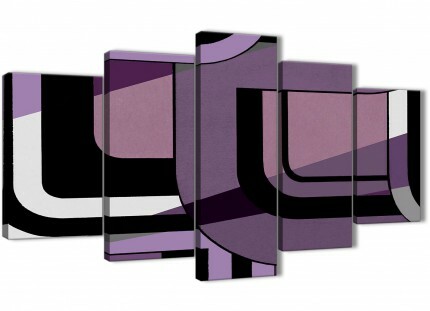 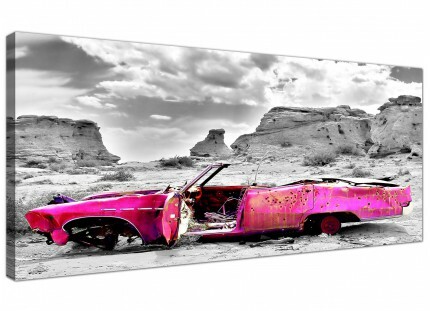 Our wall art is printed at high resolution with long lasting inks. 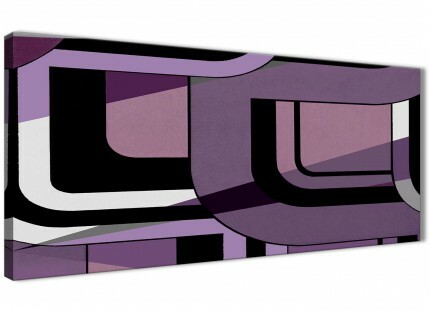 Perfect size for above the sofa.